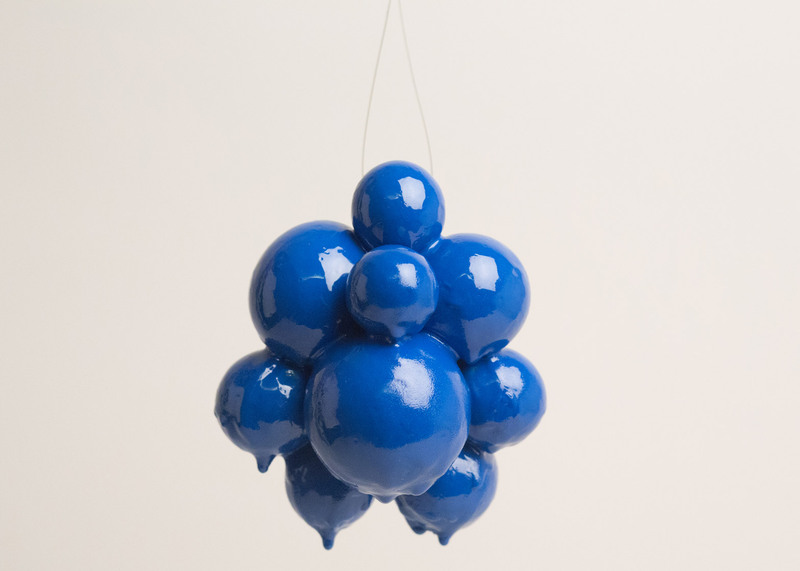 Design Miami 2015: a miniature terrarium and a cluster of small balloons coated in blue resin are among the bespoke Christmas tree ornaments by US designers that are being sold to raise money for the Museum of Contemporary Art Detroit. 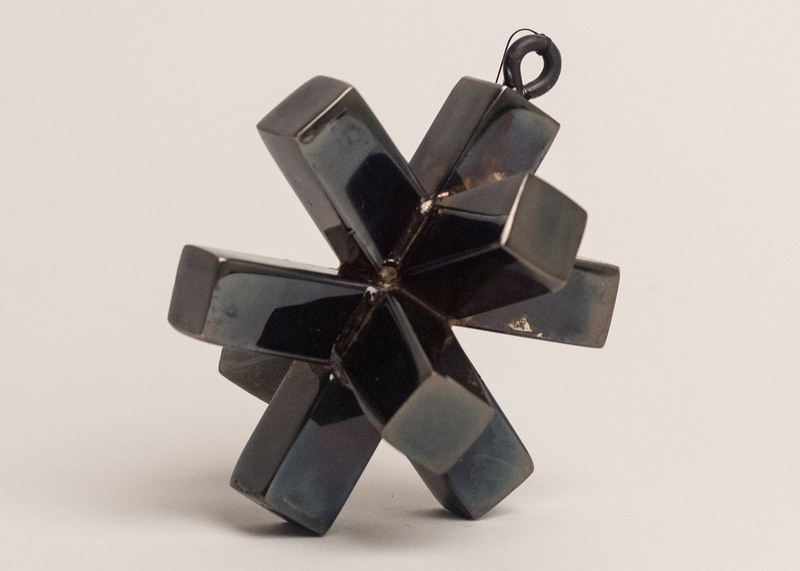 The online ornament auction, which launched 3 December with an event during Design Miami and ends on 17 December, features the work of 34 designers from California and New York. 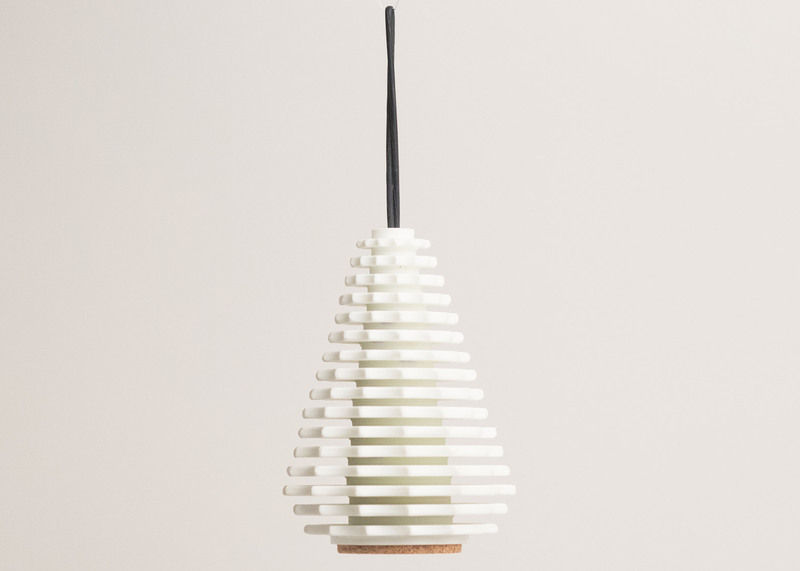 Among the offerings are Arctic Shark by Los Angeles-based 100xtbtr, a studio that aims to "balance structure and form with an economy of production". For its contribution to the holiday auction, studio co-founder Brendan Sowersby used solid-surface material Corian to create a snow-white tree that rests on a cork foundation. 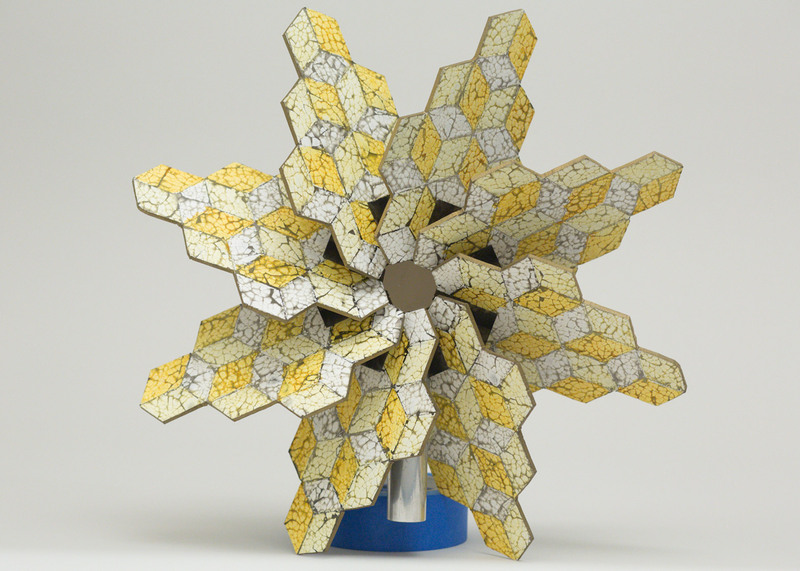 Brooklyn studio Bower also used Corian for its ornament, called Knockout. A white, arch-shaped strip of the material is punctured with a curved rod of brass. Mini Planter was created by Plant-in City, a New York-based collaborative of architects, designers and technologies who are "building new ways of interacting with nature". 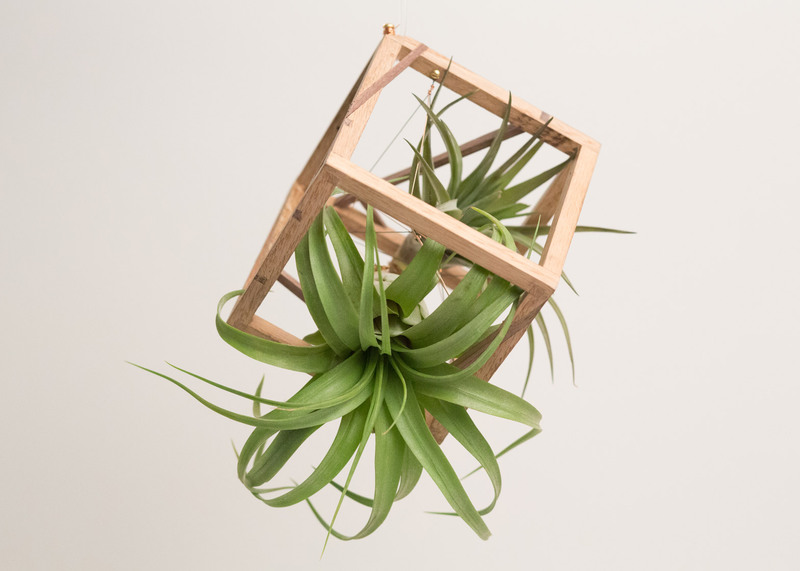 The studio's ornament consists of an air plant suspended within a walnut-framed hollow box. 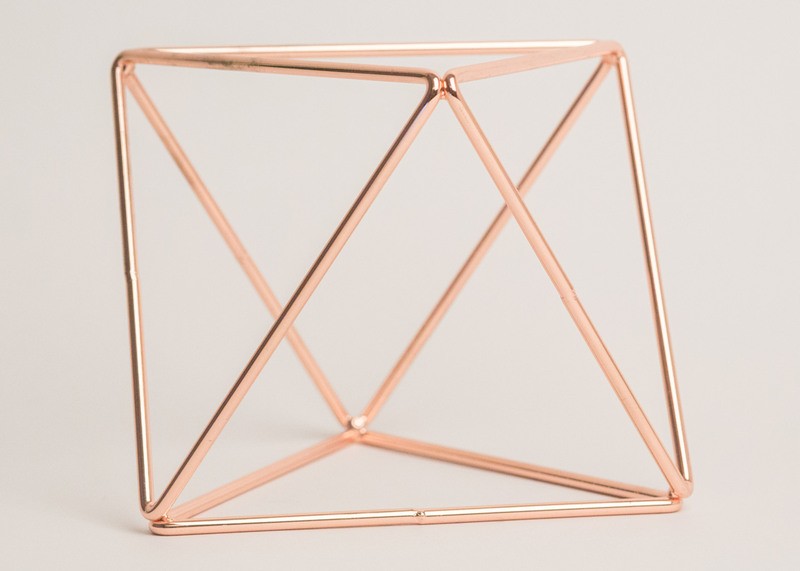 The piece is a small-scale version of the studio's sculptural terrariums. 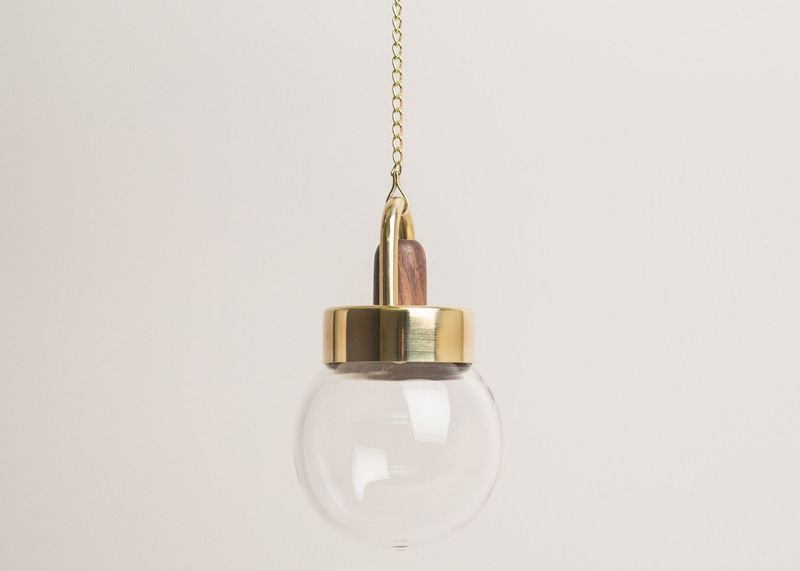 New York-based Allied Maker, which specialises in producing handcrafted lighting fixtures, has used wood, brass and hand-blown glass to create a miniature version of its Arc Globe pendant. 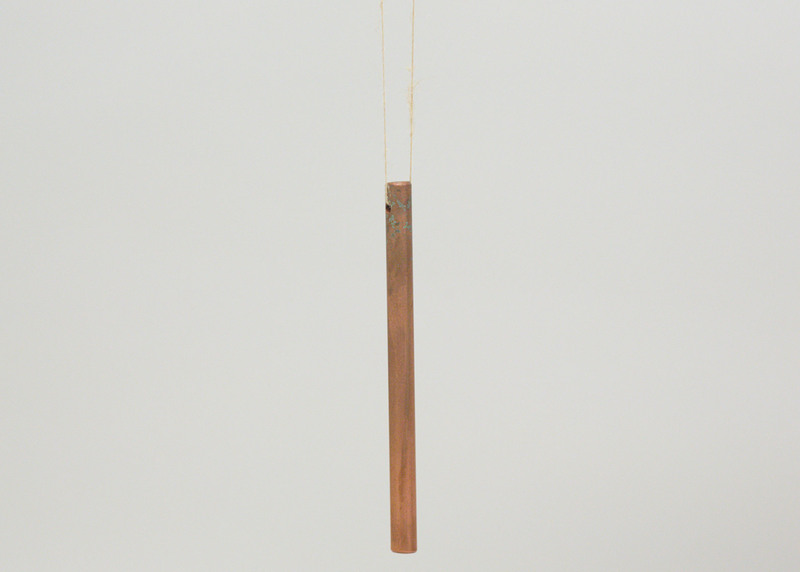 Chairtastic, a San Francisco studio known for its vintage-inspired chairs, used a piece of patinated copper to create its minimalist ornament, called Copper Rod. 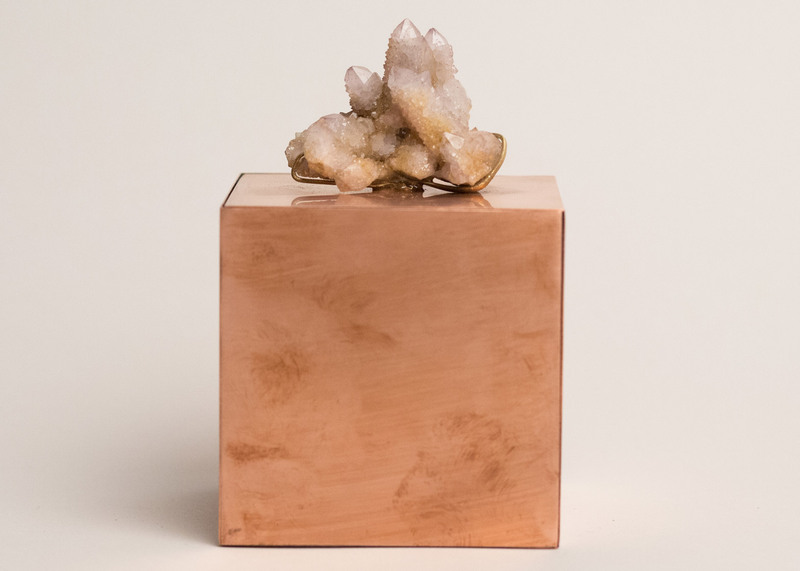 Los Angeles designer Eric Trine, who creates objects that embody the California modern style, used copper-plated steel to form a geometric ornament titled Geode. Chen Chen and Kai Williams, who run an eponymous studio in New York, used concrete and steel to form Flowstone Shard. 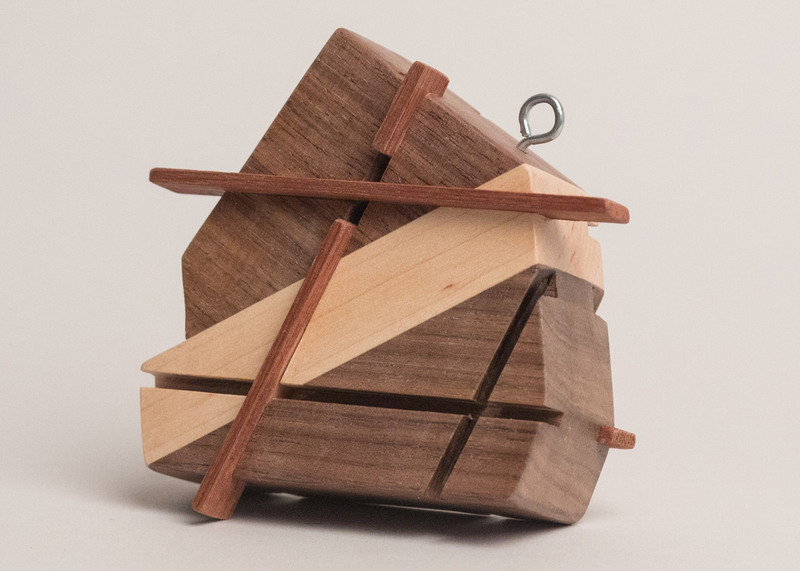 The chunky, multicoloured ornament has a metal hook. 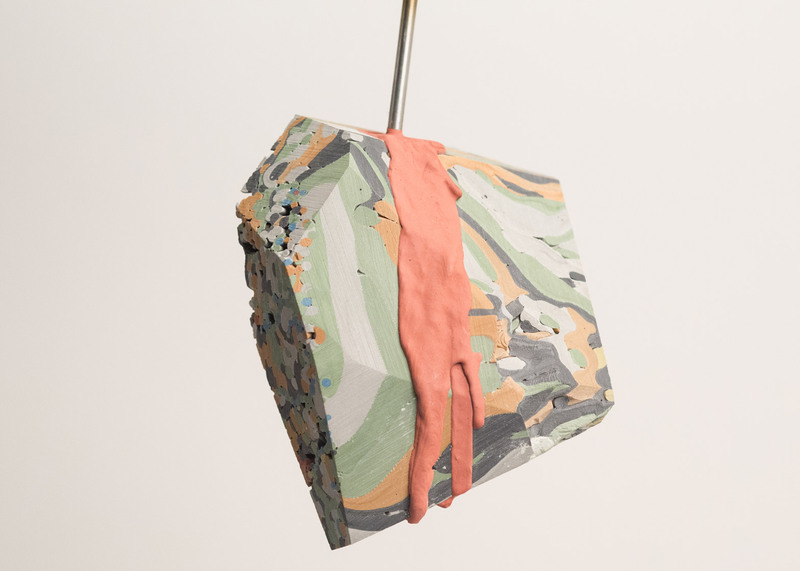 Cluster was designed by Los Angeles-based Elyse Graham, who is known for using unusual materials and experimental processes. Her ornament was made using balloons coated in cerulean resin that was hardened mid-drip. 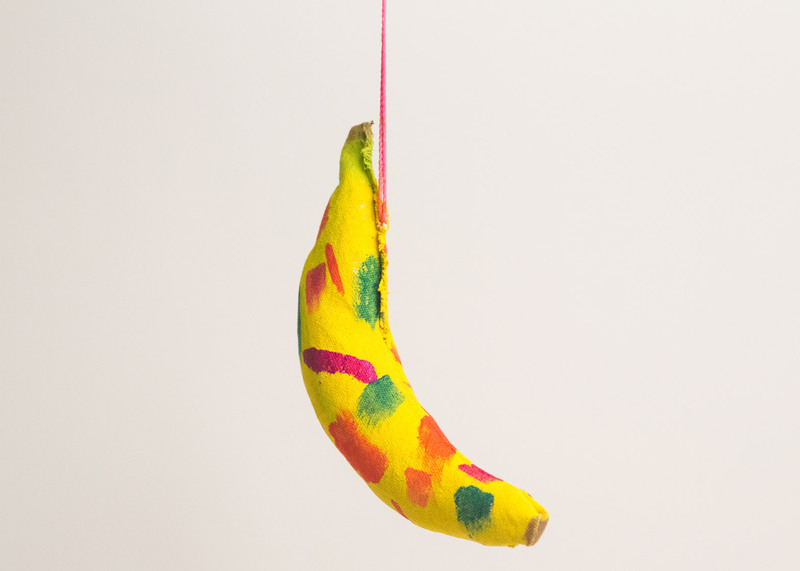 Fort Makers, a Brooklyn design collective that produces a range of products, created a canvas banana-shaped ornament speckled with colour and topped with a pink string. The piece is named Banana. 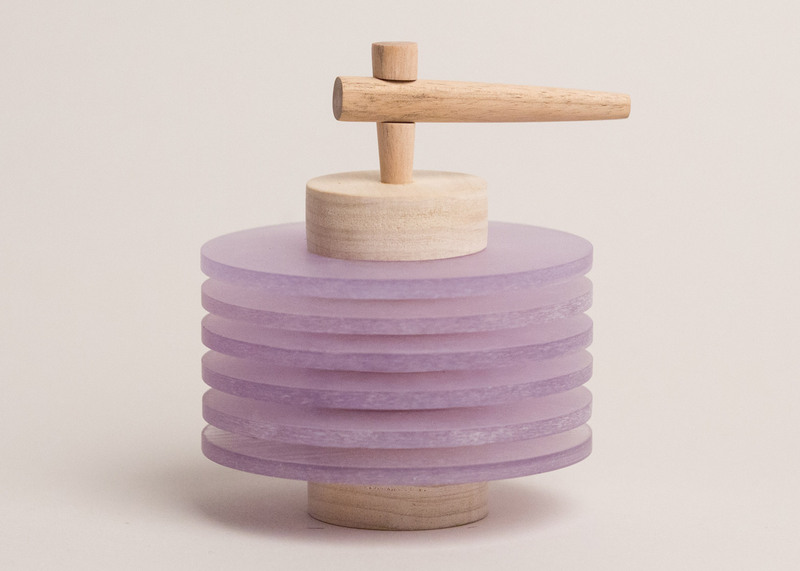 The auction was organised by Shinola, a Detroit-based design brand, and WorkOf, a web-based marketplace for furniture and decor by independent makers. A launch party was held on Thursday at Shinola's new store in Miami, in conjunction with Design Miami. Related events will be held in Shinola's New York and Los Angeles stores next week. All of the ornaments were created specifically for the fundraiser, with suggested bids ranging from $100 to $300 (£66 to £199). "Each of the pieces represents a nod to the individual makers' respective aesthetic and preferred materials," said the organisers. Proceeds will benefit the Museum of Contemporary Art Detroit, a non-collecting museum founded in 2006 and housed in a former auto dealership. 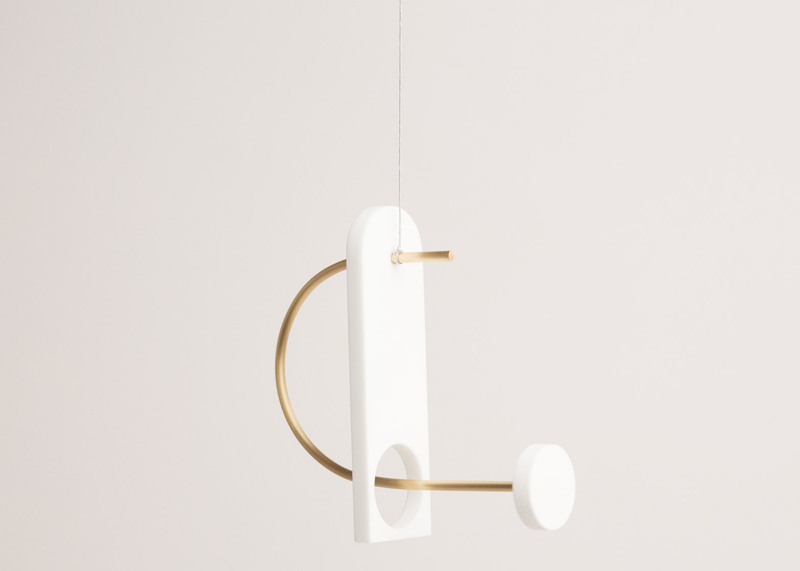 The auction, now in its second year, is being hosted by Paddle8, an online auction house that specialises in design, fine art and jewellery. "We couldn't be more excited to celebrate the second year of this collaboration with Shinola," said Charlie Miner, WorkOf founder. 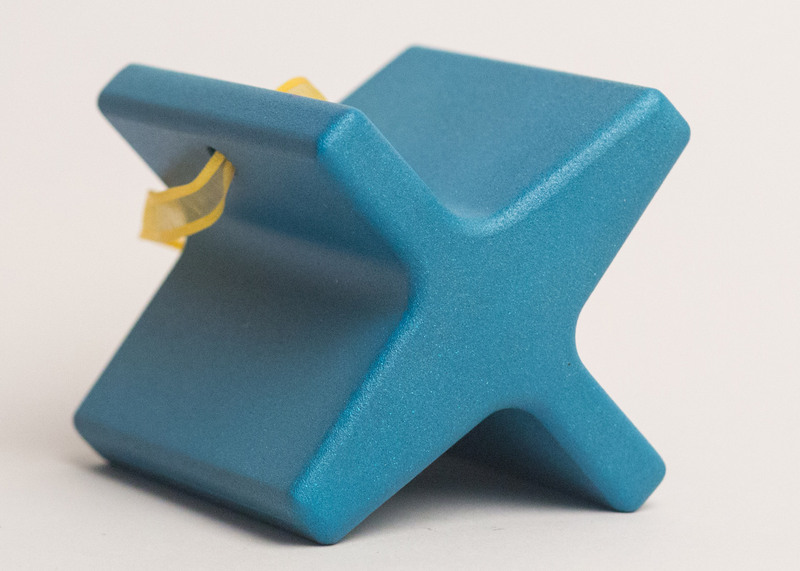 "Their continued commitment to high-quality, handmade and locally sourced design is so impressive and aligns perfectly with our commitment to support the best independent design studios out there." Earlier this week, US architecture firm Rockwell Group unveiled its interactive Christmas lighting installation for New York's Winter Garden. Studio Tord Boontje has also designed Christmas stamps for Dutch national delivery company PostNL this year, while Italian interior designer Paola Navone has created the 2015 Häagen-Dazs Christmas cake.